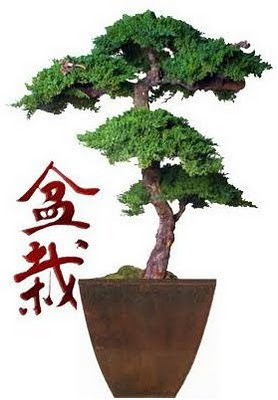 The art of Bonsai is a tradition dating back to the Han Dynasty of China - a tradition that is still alive today. These preserved Bonsai are carefully sculpted from Grapewood and Juniper (Procumbus Nana). Hand made, each Bonsai is a unique work of art that compliments any setting. These plants come in a wide range of sizes - from the 8 inch Single Monterey to the 6 foot Kage Bonsai. Bonsai is a real art of China but it was Japanese who brought it to the Western. So the pronunciation is really weird to me! !